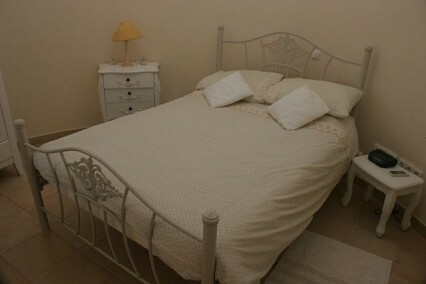 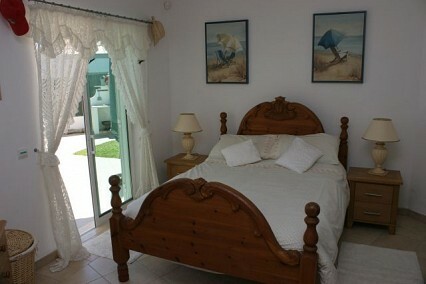 There are two double bedrooms in the villa. 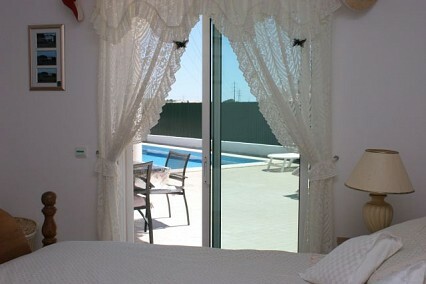 The master bedroom on the ground floor has en en-suite and patio doors with a view over the pool and barbecue area. 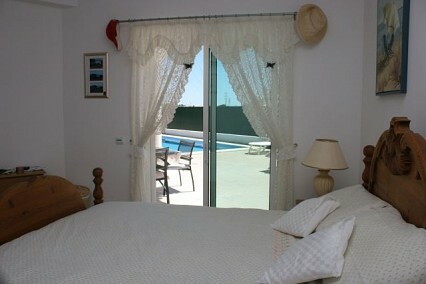 The first-floor double bedroom is up the spiral staircase at the front of the villa and has a beautiful view over the valley.